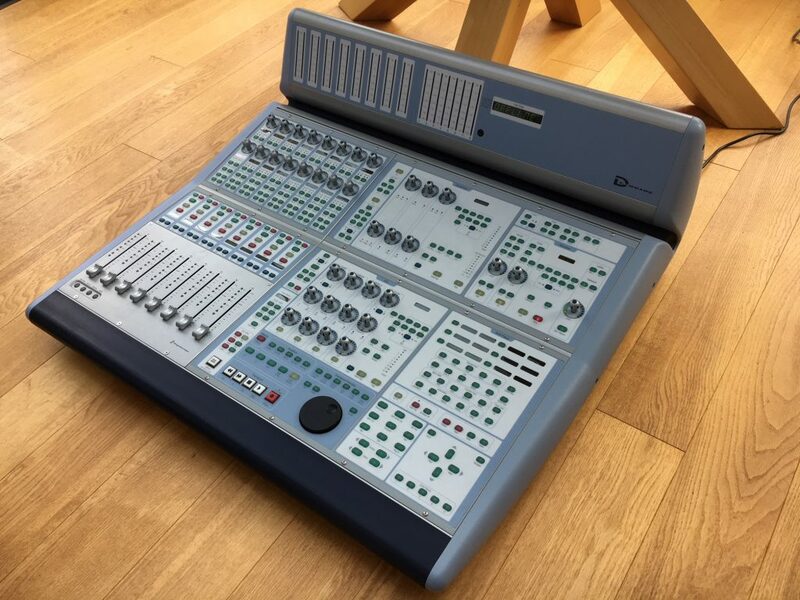 PrIce Reduced: Euphonix System 5, 32 Fader DSP Console offered in standard silver Euphonix Frame. Excellent condition. 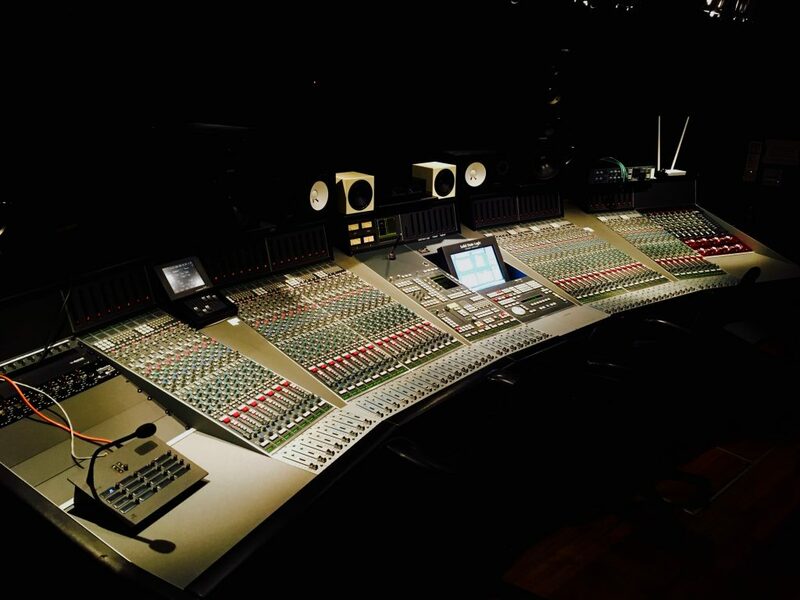 Note: Photos are of the console in its current configuration (24 fader, in custom furniture). Console is fully functional and in daily use. 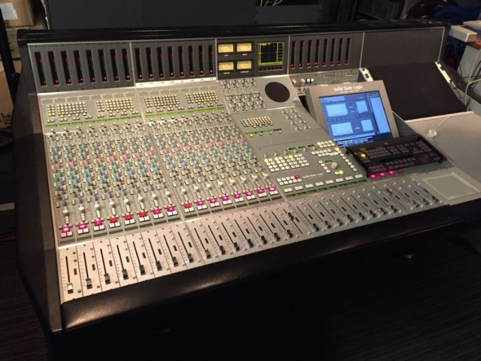 A well maintained 24 fader AMS Neve DFC, in excellent condition and for sale from a prominent UK based facility. 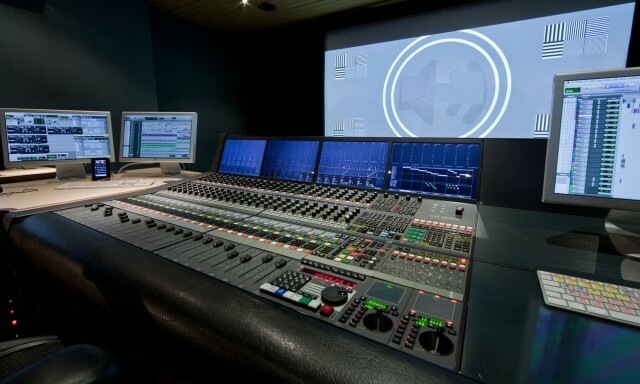 Available shortly from a well maintained UK based facility, 24 fader D Command 24 ES with Xmon. 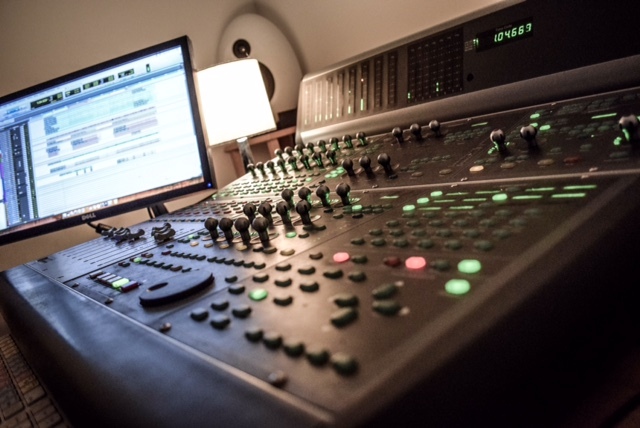 Avid ICON D|Command 24 Fader (Main Unit 8 fader + 16 fader pack expansion) + X-Mon for sale. Excellent condition. For sale, 8 fader blue D Command with XMon, in incredible condition having had minimal home use. 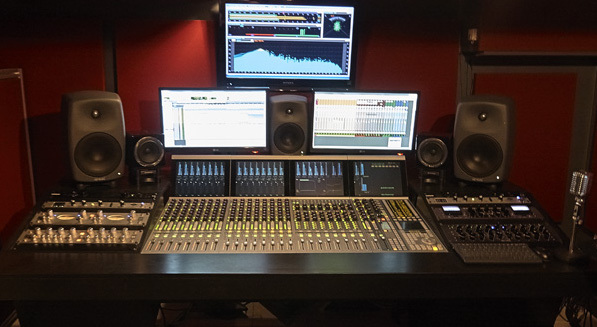 Perfect condition Avid S6 M40 16-5 for sale, light use only in a professional music studio. Covered by a full 1 year Avid warranty, it has the latest software installed and is eligible for all software upgrades for the next 12 months. 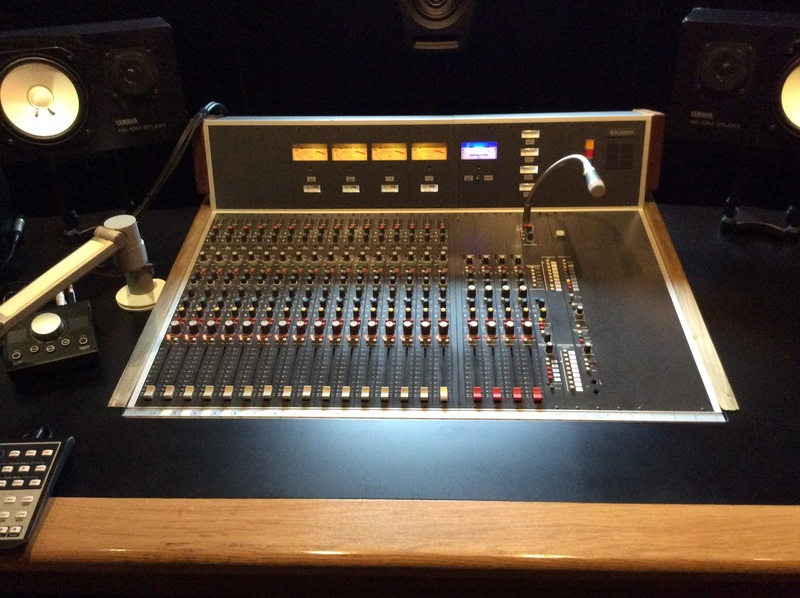 Classic Studer 900 console (1999) in full working condition, for sale including patchbays/cabling and custom desking. 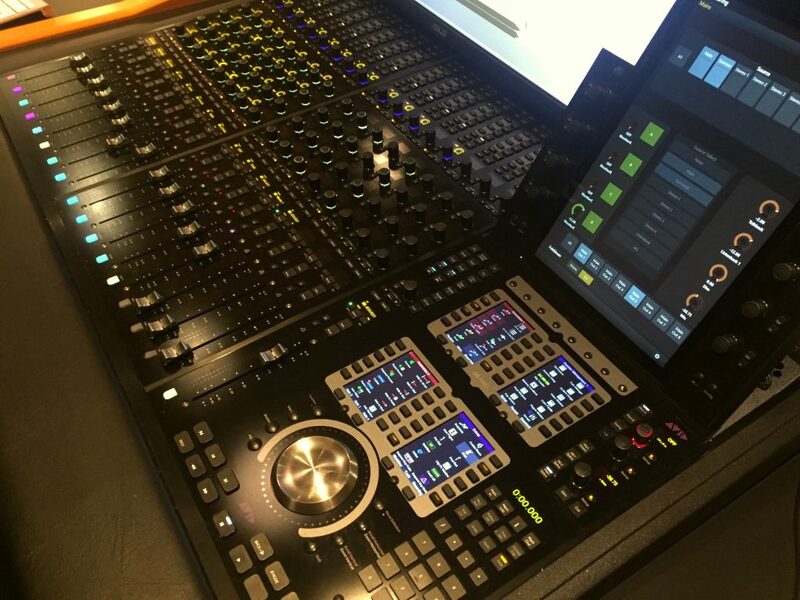 Available now, this stunning, one-off SSL Axiom MT+ Digital music production console has incredible artist provenance over its time in service (available from seller subject to contact). Available to ship from Paris, 32 fader Avid D Control ES, with Xmon. 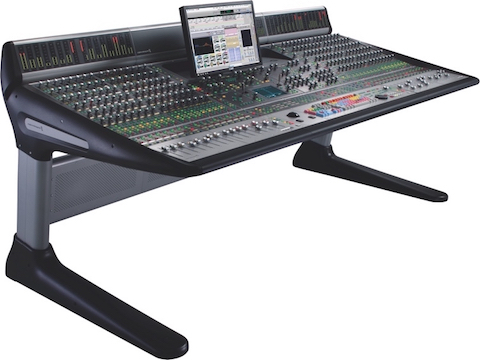 Available now, SSL Aysis Air Digital broadcast console. 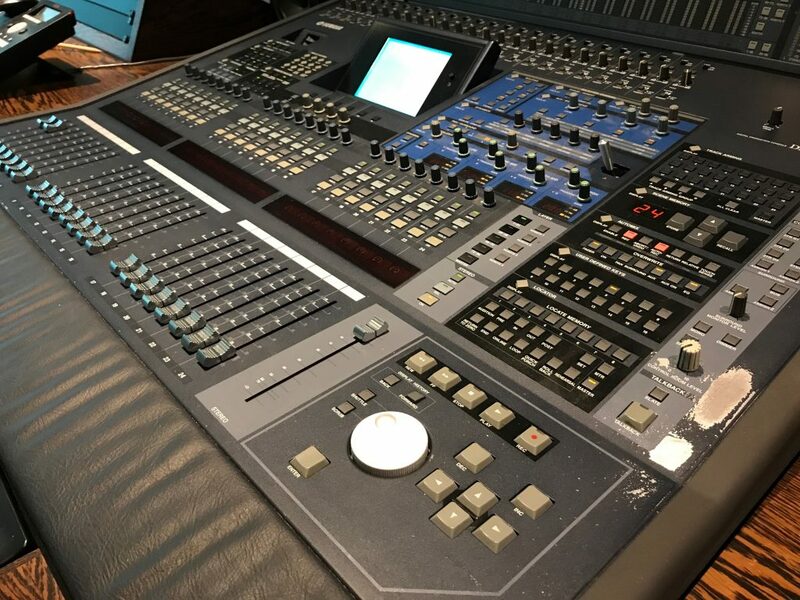 This Yamaha DM2000 console is in excellent working condition with slight aesthetic wear (as shown in images) and has is used at an audio post production facility in Soho for the last 15 years.